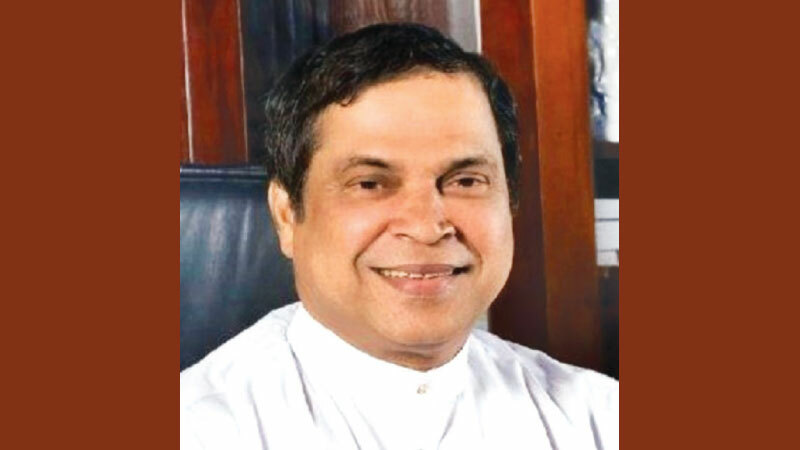 Galle District MP Piyasena Gamage said he will support the proposal to set up a national government brought in parliament by the UNP at voting time. Gamage said there were many other members in the SLFP who should be subjected to disciplinary inquiries before him. He challenged SLFP General Secretary Dayasiri Jayasekara to conduct inquiries against such persons. Gamage said it was they who ensured the SLFP victory when people like Jayasekara were jumping from one party to another. There had been no disciplinary inquires of this nature in the history of the SLFP. Gamage said they were members of a national government earlier too. He was not concerned about ministry posts but would support a proposal to form a national government because he had worked with dedication to the party he belonged at all times. Piyasena Gamage is a SLFP member and I wondered how much he is asking from Ranil to vote for a National Government. The Patriotic people in Galle District should stand up against him and oust him. The public should listen to what the most Bhikkus say, what the most civic rights defenders say about the National constitution which would provide huge powers to local governments and understand the harm that a National government can do to the unity of the country. Southern people should stand against Piyasena.